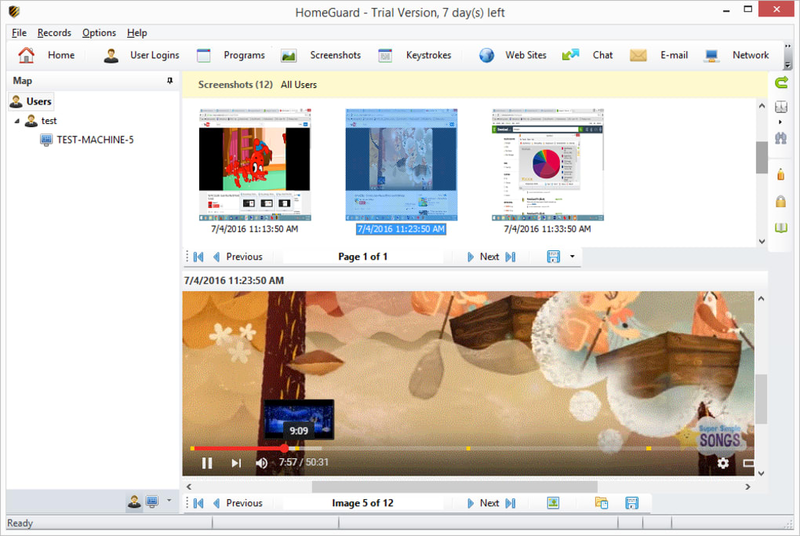 HomeGuard Activity Monitor is a powerful computer monitoring program that can be configured to protect children of all ages. 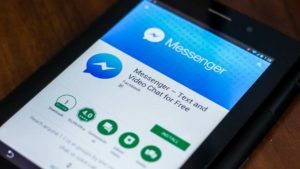 Letting a child use an an internet-connected computer can be nerve wracking. There are certain parts of the internet that aren't appropriate for children. HomeGuard Activity Monitor helps elevate some of those fears with powerful parental controls. Out of the box, HomeGuard Activity Monitor is massively impressive. 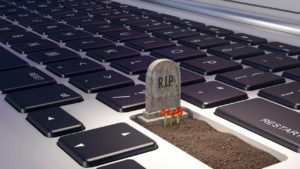 It comes with hundreds of blacklisted sites and words, meaning there's no need to create your own blacklist. Alternatively, you can add sites to a white list to be allowed. 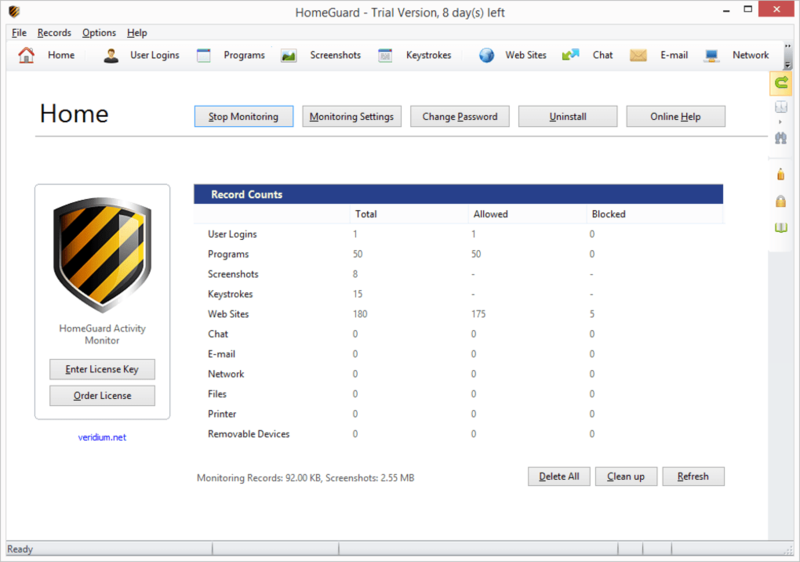 HomeGuard Activity Monitor keeps an impressively-detailed log of everything that has been done on the computer, including logging keystrokes. Blacklisted websites are blocked automatically and won't load. 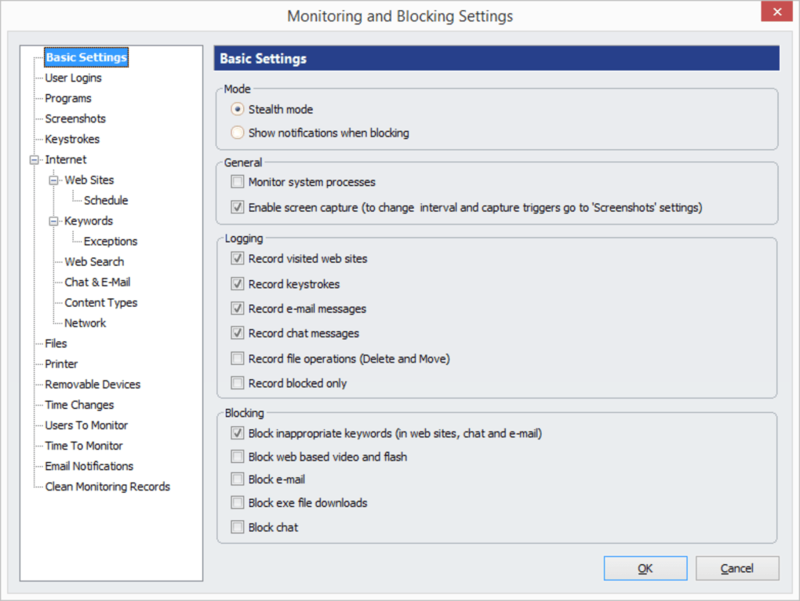 HomeGuard doesn't warn the user that a site has been blocked. 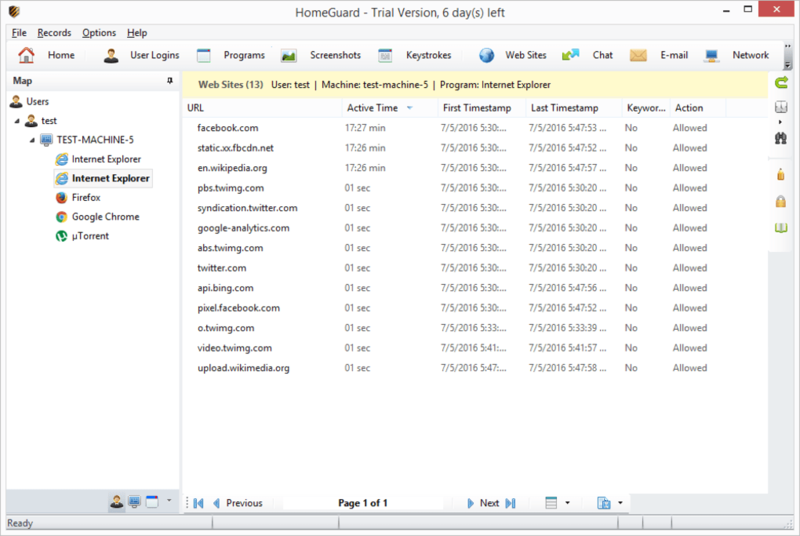 Security is something that HomeGuard Activity Monitor excels at. During installation, you will be required to enter a master password to even access the application. 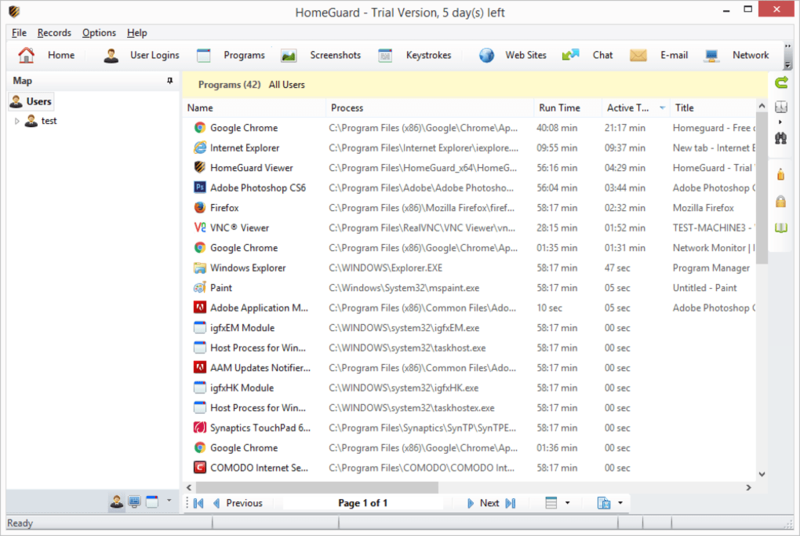 Once installed, HomeGuard Activity Monitor runs quietly in the background. Users will never know that they are being monitored unless specified. 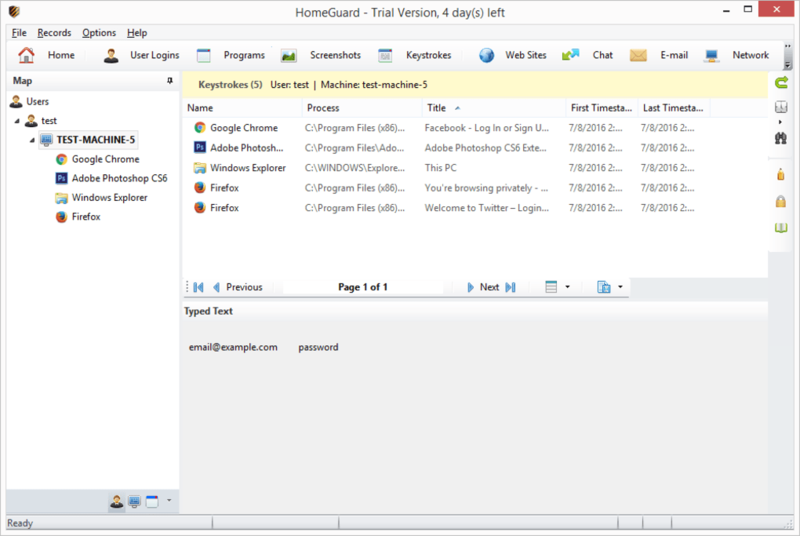 The administrator with access to HomeGuard Activity Monitor can also allow certain users to avoid monitoring all together. HomeGuard Activity Monitor is packed with features. The features covered in this review barely scratch the surface. 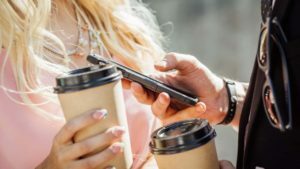 Every aspect of computer use can be monitored and controlled. There are even options to control and monitor hardware like USB drives and printers. 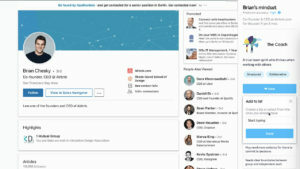 Overall, HomeGuard Activity Monitor provides parents an extraordinary amount of control over their child's computer use, much more so than simple web browsers like Weblock for Kids. HomeGuard Activity Monitor can be used not only for protecting kids and family but can also be used at work environments to help reduce lost productivity. What do you think about HomeGuard Activity Monitor? Do you recommend it? Why?